The big news this week was China’s pork production is dropping significantly. Arlan Suderman, of INTL FCStone, projects a 40- to 50-percent reduction in hog production over the next 12 to 24 months. CattleFax agrees with the trend, but maybe not the amount. 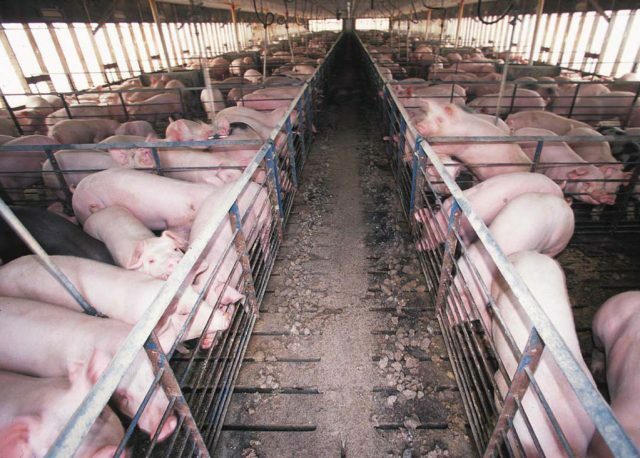 Randy Blach, CEO of CattleFax, also says the United States market for meat protein has already benefited from the reduction in Chinese production, as a result of African Swine Fever (ASF).